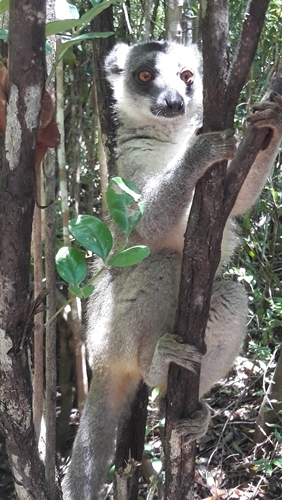 Language exchange in Madagascar via conversation, email, text chat, voice chat. Follow free activities and lesson plans for fun, interesting, effective practice. Use guidelines provided by an expert in language exchange to help each other learn. Find the partner you want quickly with powerful search features, such as search by age, gender, location and languages. In short, you have everything you need to find and practice with your Madagascar language exchange partners. Here are 20 of our most recent Madagascar members that could become your partner. To view all registered Madagascar language exchange members, please click here. 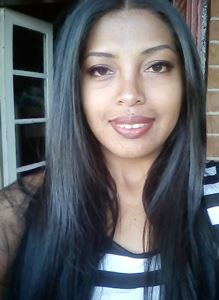 Hello everybody, I am from Madagascar and for my work, I need to be fluent in English and French. i also like talking to other but due to my work, I almost stay home... So, here, I hope, I can find my joy. I want to know more about different cultures, languages, learn new things and talk with people around the world. I'm a regular member, so please contact me. Je ne sais pas parler en anglais alors que j'en ai besoin. Bonjour, je suis à la recherche de quelqu'un qui parle anglais afin que je puisse m'échanger. En retour, je vous enseignerais également le Français.J'aime le basket, le foot et les jeux vidéo. Au plaisir de vous rencontrer. Hello, I am Loïc, I love life. I am not very good with words but my heart is open. I want to know the people of the world,I want to improve my english language. I am a Malagasy IT student. I've always wanted to be able to speak English like a native speaker since my childhood so i've decided to practice online. 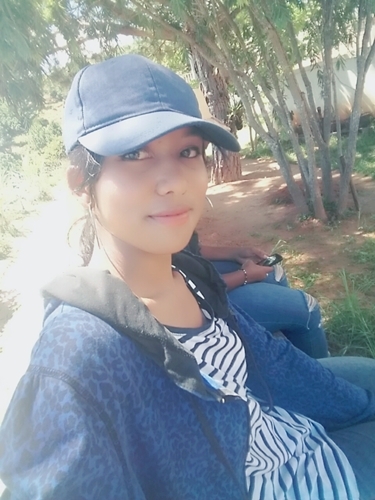 Hello, I am from Madagascar and I would like to speak English. I love this language and I am looking for someone who can help me in achieving this goal. Hello, I'am Elzou, a 31 year old native Madagascar speaker living in Malagasy.I want only to improve my english. I like also to have some relation with someone who interest discuss about profession, arts,etc. Hello, I'm here to improve my English. Click here to view all Madagascar language exchange partners.